Фото "Clouds of my heart"
Wonderful photo. Great colors Margarida Madalena. It`s Alentejo... I think!!! Recebeste o meu mail amiga? 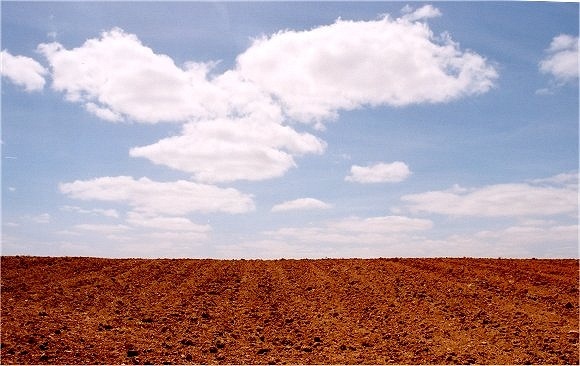 The red colour of Alentejo`s earth!! !